A scene from Kirby Star Allies’ final free update. The early 2018 Switch game Kirby Star Allies improved a lot over the past year thanks to a stream of free downloadable updates. Some significant parts of those updates weren’t originally planned, according to the game’s developers at Kirby studio HAL. HAL’s chief creator, Shinya Kumazaki explained the process of expanding the game to me in an email interview, saying the whole offering was designed to keep people playing and to “keep long-time fans happy.” Along the way, some of their plans changed. A planned roster of additional playable characters morphed as HAL’s designers decided which favourite buddies and villains to reintroduce from past Kirby games. The final update’s multi-hour Heroes In Another Dimension bonus campaign was a new idea, a switch from an initial plan to simply add more levels to expand the existing story. “Even though planning is very important when it comes to designing a game of this magnitude, we also value the ideas and discoveries that come up day-to-day, but don’t get a chance to emerge by simply following the plan,” Kumazaki said. 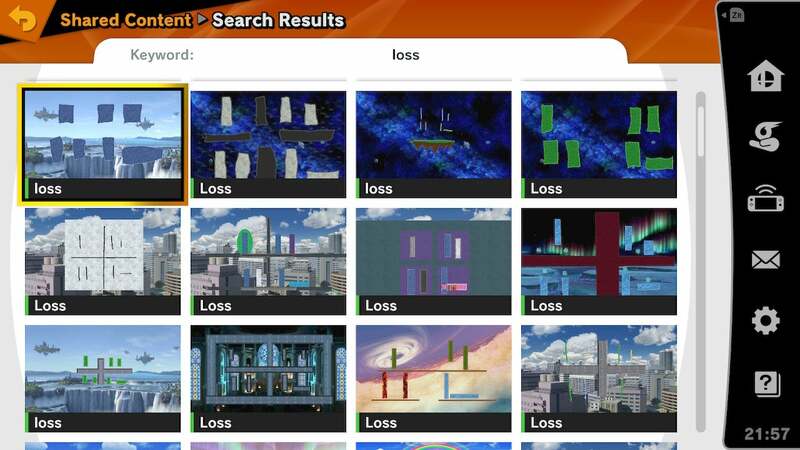 “The last update added Heroes in Another Dimension, which is something that came from one of those ideas. 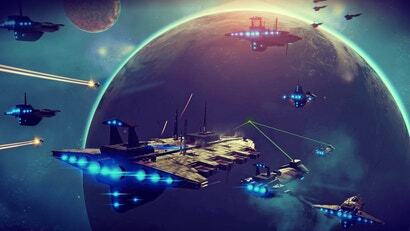 As it becomes the norm for games to have extensive post-release content updates, veteran developers and the longstanding series they work on face the challenge of pleasing fans with expansions. Developers need to be careful that what they give players is exciting and interesting while avoiding giving the feeling they withheld cool stuff from the main game. 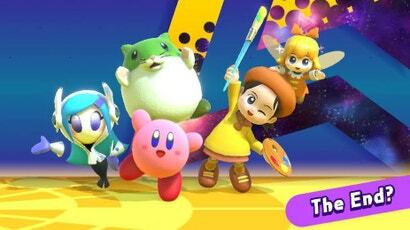 For Star Allies’ expansion, the initial idea was to use the DLC to add more of a celebration of the Kirby series’ long past. Kumazaki and his team looked at heroes and villains from earlier Kirby adventures that they could add to the four-character teams that Star Allies players use to run and fight through the game’s levels. Initially, they worried whether it was narratively consistent to add certain characters but abandoned those concerns by deciding Kirby would just summon them magically using a Dream Rod. The additional buddy characters, as well as a few available in the game when it launched, would be called Dream Friends. 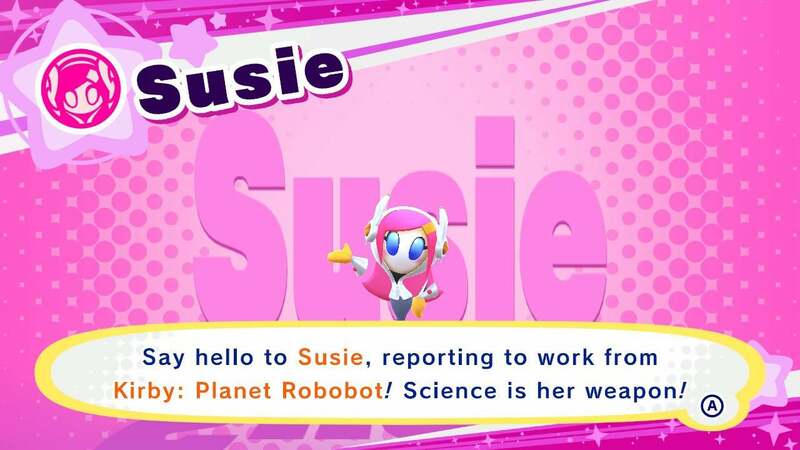 Through the updates, they added the likes of the villainous Marx from Kirby Super Star, Daroach from Kirby Squeak Squad and Susie from Kirby Planet Robobot. They added 10 characters overall. Adding new characters to the game created new challenges. On the happier end of things, they had a breakthrough by figuring out how to pair the painter Adeleine and the fairy Ribbon who appeared together in Kirby 64 as a single playable tandem. Everyone plucked from older games is a custom character with their own special moves. They’re elaborate additions and their popularity seems to have influenced the change to how HAL expanded the game’s campaign. Kumazaki said that the new characters and the allied characters in general had proven surprisingly popular and influenced the team to make the Heroes In Another Dimension campaign, which plays differently than the main Star Allies campaign. In Heroes, players are required to play as specific Kirby ally characters, including the DLC ones, one at a time, learning and using each one’s custom abilities to overcome obstacles and, optionally, to solve environmental puzzles to collect hearts. 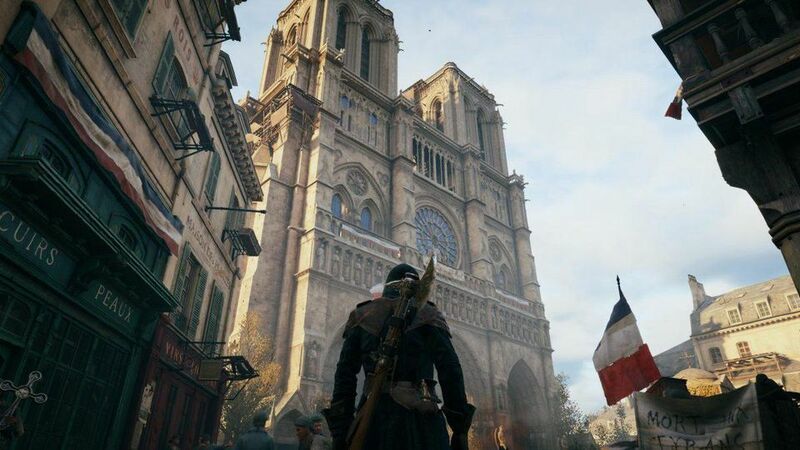 It was overseen by the game’s level design director Hiroki Endo. HAL added a lot to Star Allies over the year, including the characters, the new campaigns, and new collectable pieces of art, more background music from earlier games and bonus stages to another mode in the game. It’s made the game both better and more substantial. 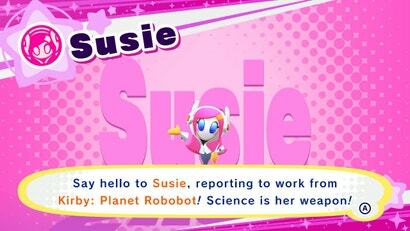 As bountiful as all the additions are, they also accentuated Star Allies’ relative brevity at launch. The game had a lot of levels but could be dashed through quickly. Its mini-games were shallower than those in other recent Kirby games and the overall package, judged by the series’ past generous standards, felt surprisingly trim to some players (including me, as I noted in my review). I asked Kumazaki if this was because the developers knew they’d be adding to the game post-release.